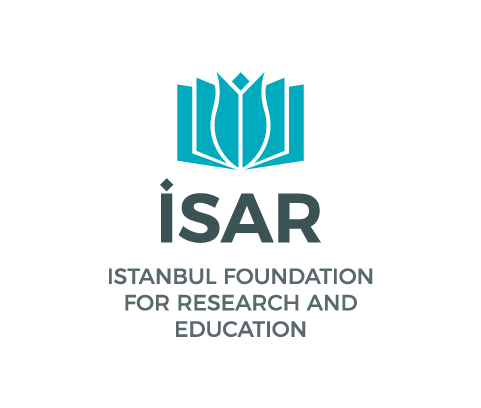 İSAR Publications primarily publishes original academic studies produced by ISAR research groups. Our publications consist of classical texts, modern studies, symposium and workshop presentations. The subjects of our publications encompass a wide spectrum including Islamic sciences (especially fiqh), medicine, ethics, economics, law and Ottoman political thought.